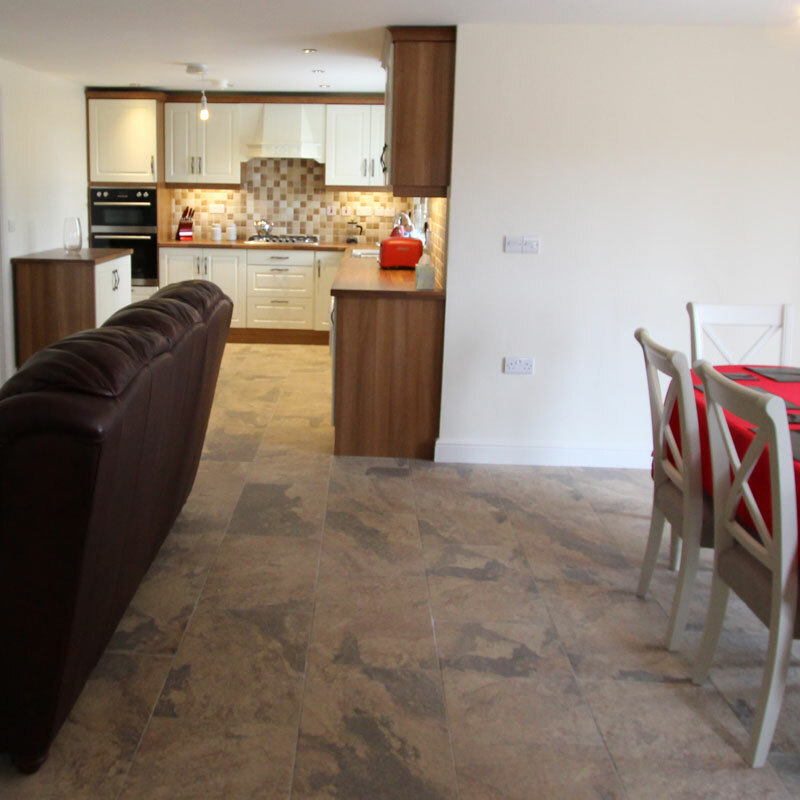 The spacious cottage has been tastefully decorated to a superb standard throughout. It offers 1 large triple bedroom and 2 large double bedrooms. The cottage has Wi-Fi connected for our guests to use. Spacious fitted kitchen kitted out with all modern conveniences including electric double oven, microwave, 5-ring gas hob, dishwasher and washing machine. Living area with a beautiful Stanley solid fuel stove. Tuft and logs are provided for your stay. This heats the radiators and there is also oil fired central heating. Large open plan dining area with seating capacity for 6 with magnificent views of Lough MacNean as you enjoy your food. A large double bedroom with beautiful built-in wardrobes. WC with pumped shower, fully tiled. 1 large triple bedroom and 1 large double bedroom. 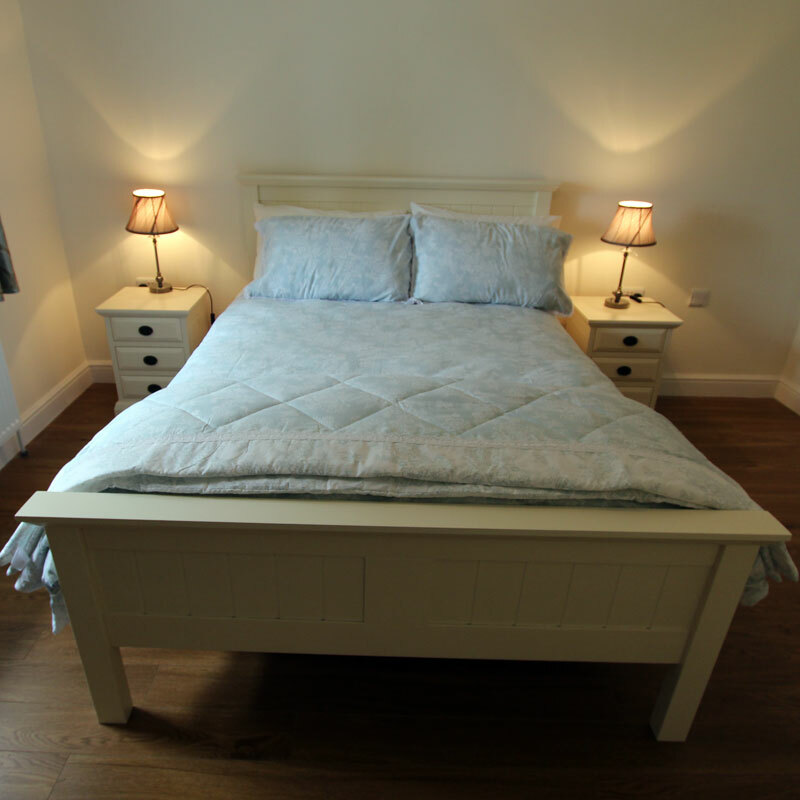 Both bedrooms have spacious fitted wardrobes to ensure there is plenty of storage space. Large fully tiled bathroom with bath and a separate large pumped shower. Solar panels have been fitted to ensure that there is a supply of hot water constantly available. There are ample car parking spaces in a completely safe environment with no passing traffic. Outdoor seating and dining furniture is provided so that you can enjoy the magnificent views. There is plenty of storage space in adjacent shed for your sports equipment with drying-out facilities provided.